Our Board of Trustees consists of one elected representative from each member church of Stone Mountain Baptist Association. These trustees consist of church members who have a breadth of professional and financial expertise. 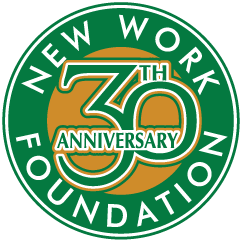 Each trustee brings his or her Christian commitment to the role, joining the New Work Foundation in growing the Kingdom over a three-year term.